Over his career, Jason Little has worked with companies of all sizes – from 10-person startups to 80,000+ enterprises in healthcare, marketing, HR, media, and telecom, and so has had the benefit of seeing many different cultures and industries. 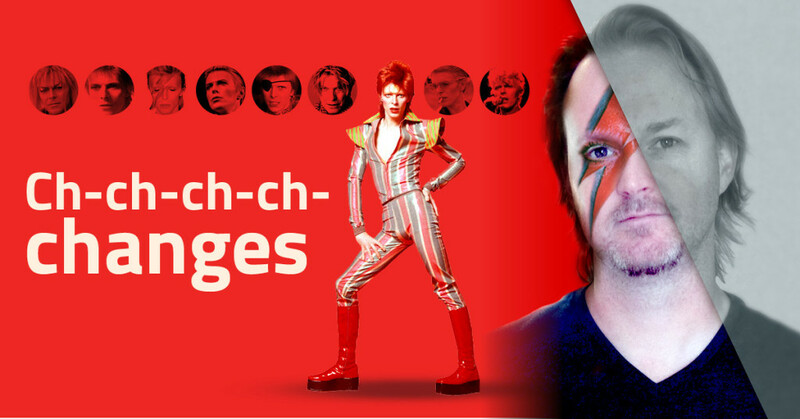 In 2011 he was approached by Pearson Education who were looking for someone who could produce material about the organizational change aspect of Agile in a clear and simple way. 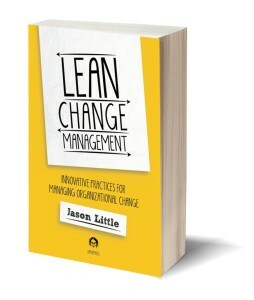 After producing an online course, Little released his book Lean Change Management: Innovative practices for managing in late 2014. What would you say are the most common impediments or learning processes when large organisations want to implement change? What are your main recommendations for an organization that intends to launch an Agile Transformation project? “Any organization change has a way of working itself out. My article attempted to describe how to learn about how social change happens so you know what to do when faced with the desire to get those agile people under control. As change emerges, it creates more and more chaos, and at some point the change starts to coalesce in an informal way. How do you think Change Management will develop in the future?